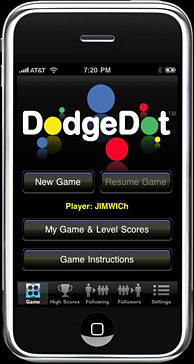 Elegantly Simple... Clear the field by dragging the moving colored dots to matching colored goals to score. 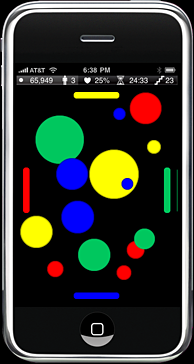 Avoid colliding with dots and goals of unmatching colors. Join dots of the same color to earn bonus points. Play for fun, relaxation, or hone your skill and strategy for competition! 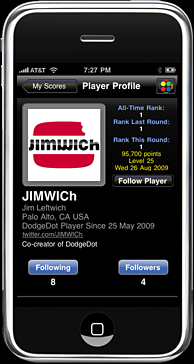 DodgeDot is powered by the Jampaq Network - an exclusive and friendly player community. Sign up for free and power up your fun! Create your own Player Profile! Follow your friends and other Players! 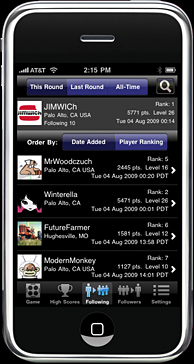 Compete for high scores and ranking in weekly rounds, all-time ranking, and more! strategy for competition!